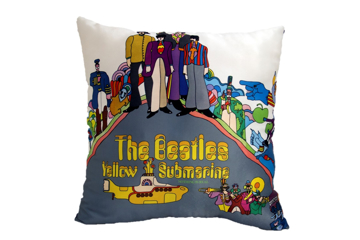 "Album Cover" Decorative Pillow. 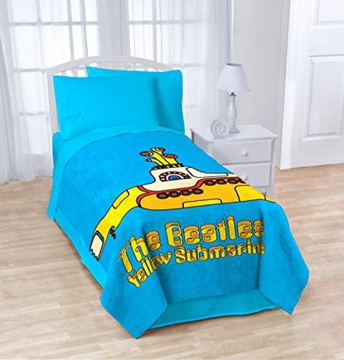 You'll be singing along to your favorite songs in no time! 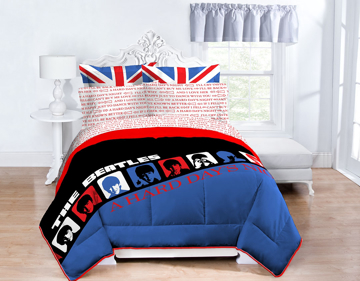 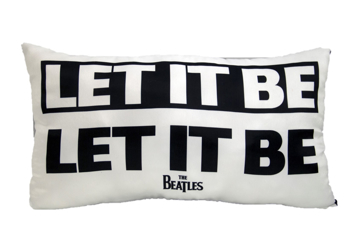 "Let It Be" Decorative Pillow. 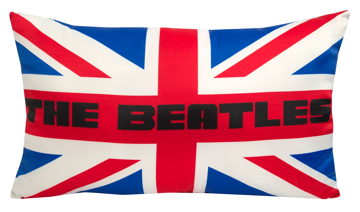 You'll be singing along to your favorite songs in no time! 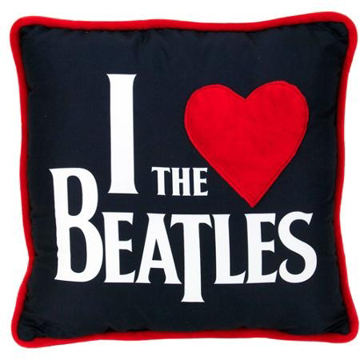 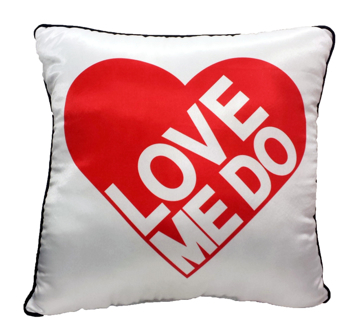 "Love Me Do" Decorative Pillow. 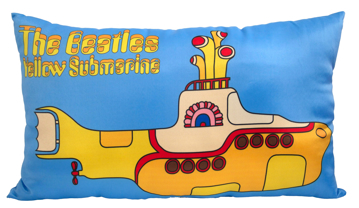 You'll be singing along to your favorite songs in no time! 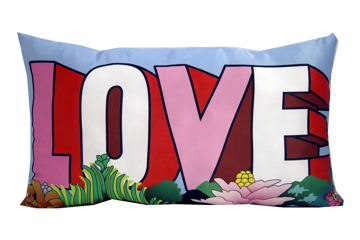 "Love" Decorative Pillow. 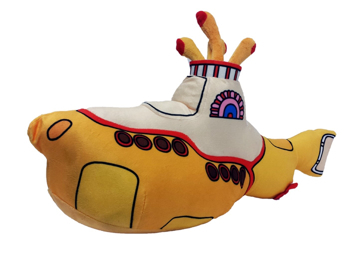 You'll be singing along to your favorite songs in no time! 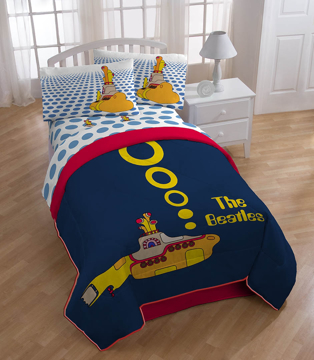 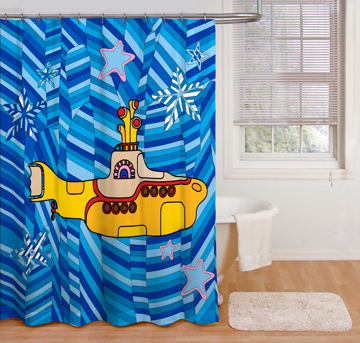 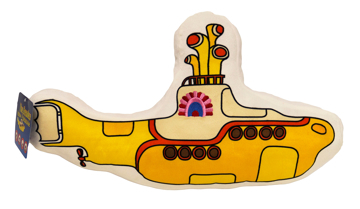 Beatles Shower Curtain: Yellow Submarine 72' X 72"
Beatles Towel: Here Comes The Sun Towel Beach Towel 30" x 60"